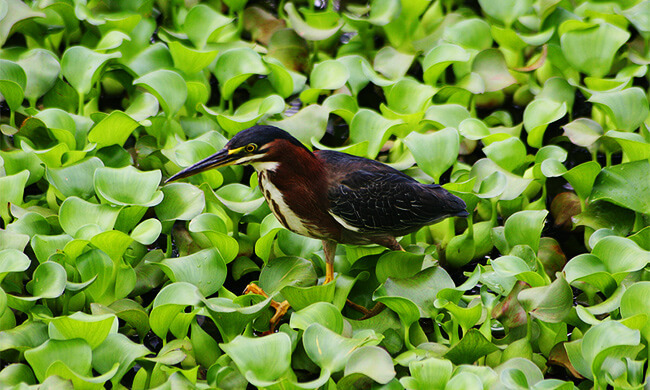 Enjoy Bird Species Found Only in the Tropical Dry Forest of Guanacaste. Are you ready for a Costa Rica Bbird watching tour? With over 875 species of birds, Costa Rica remains one of the top birdwatching destinations in the world. This tour will give you the opportunity to see many of the species found only in the tropical dry forest of Guanacaste. Keep your eyes sharp looking for the White-throated Magpie Jay, the Elegant Trogon, Laughing Falcon, or the Squirrel Cuckoo. Your experienced guide will help you spot your “most wanted” species. He’ll carry a bird handbook to help with identification. This tour requires an early morning departure in order to give you the best birdwatching experience. Tour includes: Transportation from/to your hotel, bilingual guide, coffee, snacks, bottled water. What to bring: Comfortable trail shoes, sneakers, or hiking boots, camera, binoculars, insect repellent, sunscreen.